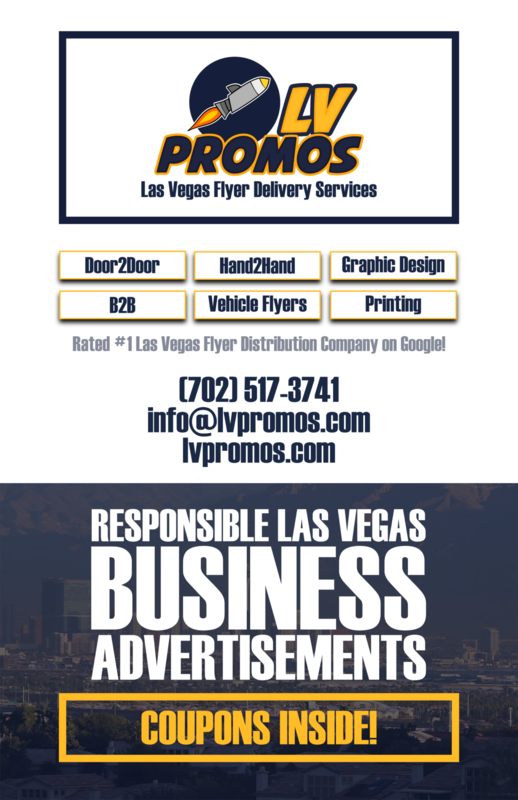 League Starter Graphic Design and Website - 702 Pros Las Vegas web design, web development. Search engine optimization, digital marketing consulting, graphic design, and Branding. We did all the graphics for League Starter, built the website and setup the custom league listing functionality.